Should I List My Property With More Than One Agent? If you were selling a diamond ring would you hawk it around customers and hope for a good price? The answer is probably no and selling your home isn’t any different. It’s not unusual for sellers to test the water and list with a couple of agents these days but any more than that sounds a great big alarm bell for potential buyers. Listing with a handful of agents simply makes a seller look desperate. It screams “take this property off my hands”. If your estate agent uses Rightmove, the online portal will pull through all the relevant information and potential buyers will see your home regardless. Five listings with five different agencies just causes confusion and gives buyers permission to chip away at your asking price. 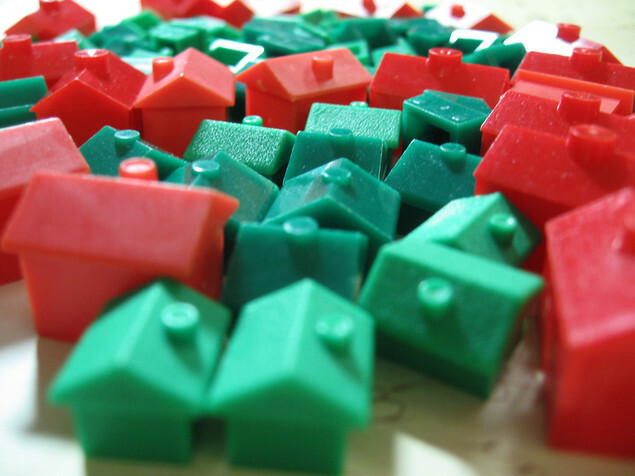 Managing multiple agents often leads to pricing discrepancies, especially when prices drop. It’s another red flag to a buyer and one that should be avoided at all costs.